Unwanted hair in our body parts have been a constant fight for us. Not only it create a problem in our life socially but the treatment for it like waxing, threading, plucking has been painful and repetitive. And most of the time it also creates other skin problems. Nepal have had its share of laser hair removal but the technology of those laser were outdated and it was painful, having a burnt sensation and not with satisfactory result. 1 What is Laser Hair Removal ? 2 Is all the laser same ? 3 Which Laser do you have ? 4 How long does it take to have a SHR ? 5 Who is best candidate for SHR ? 6 Who should not undergo SHR ? Laser Hair Removal is a permanent process of unwanted hair removal from any body part using Laser machines. Laser machines emits light in a specific wavelength so that it will damage the hair follicles of the treated area. It is a continuous process by which you can get rid of unwanted hair from any body part of your choosing. Best part of Laser hair removal is it is painless and has no downtime. Is all the laser same ? There are many types of lasers and all of the lasers have different approach and all of the lasers have different outcome. Which Laser do you have ? 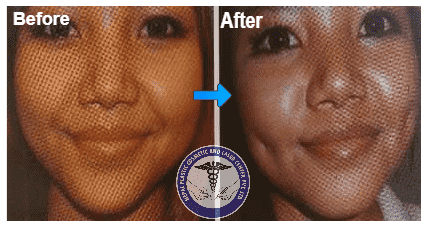 We Have SHR ( Super Hair Reduction) technology laser. SHR is a revolutionary new method for permanent hair removal that is virtually pain & side effect free. In comparison to other slightly dated laser and IPL methods, SHR provides faster, safer and pain free hair reduction treatments for clients. How long does it take to have a SHR ? 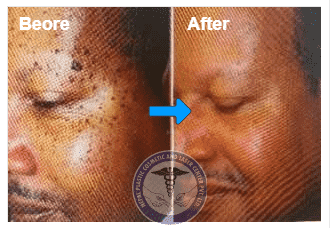 All lasers needs multiple sessions of treatment. Number of treatment required varies according to the type of hair, site of treatment. It also varies personally. Generally it takes from 3 to 7 sessions. Who is best candidate for SHR ? 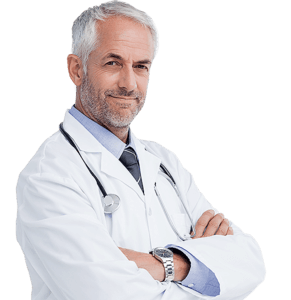 Anyone who has unwanted hair in any part of the body and wants to get it removed permanently, then you are candidate for SHR. Who should not undergo SHR ? You have ongoing dermal conditions. You have open wound in treatment area. 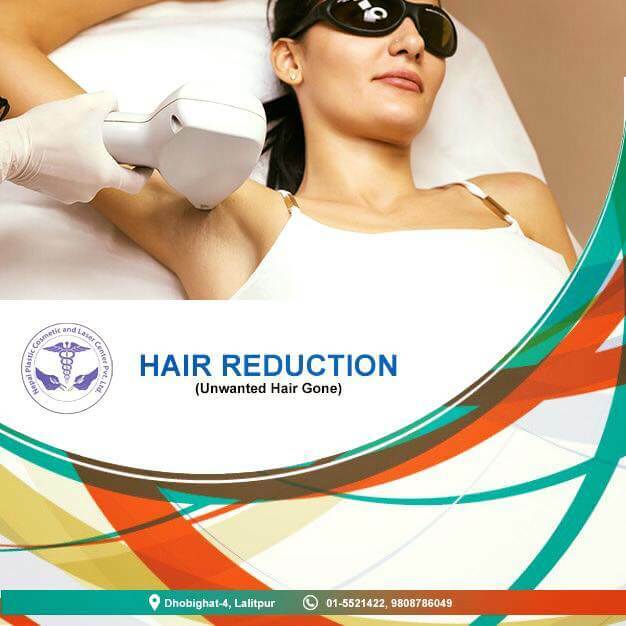 We at NPCLC have imported the latest technology for hair removal lasers. We have SHR ( Super Hair Removal). This latest laser not only makes your laser therapy pain free and pleasant it also needs shorter sessions as well as more superior results. SHR lasers are the best laser available in the market worldwide. We not only provide the best service there in for hair removal in Nepal but we also have the most affordable price for hair removal.